Molly Ephraim is an American actress who has appeared in a number of Broadway, off-Broadway and regional productions. 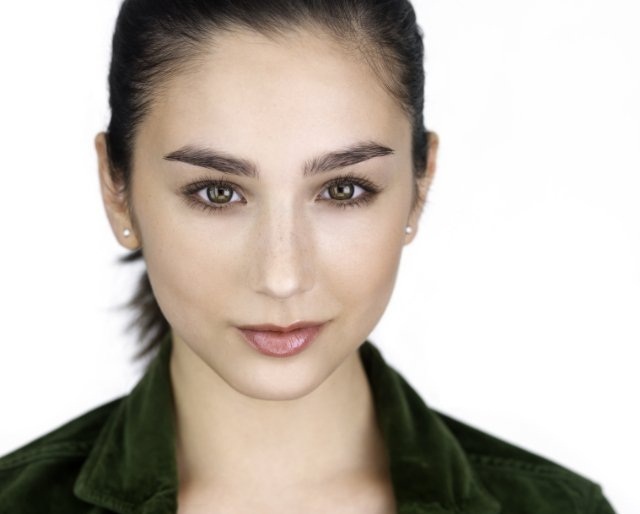 She is best known for her role of Wendy Greenhut in College Road Trip, and the daughter, Ali, in Paranormal Activity 2, the 2010 sequel to Paranormal Activity. She made her Broadway debut in 2002 as Little Red Riding Hood in the Broadway revival of Into the Woods, earning a Drama League Award nomination. 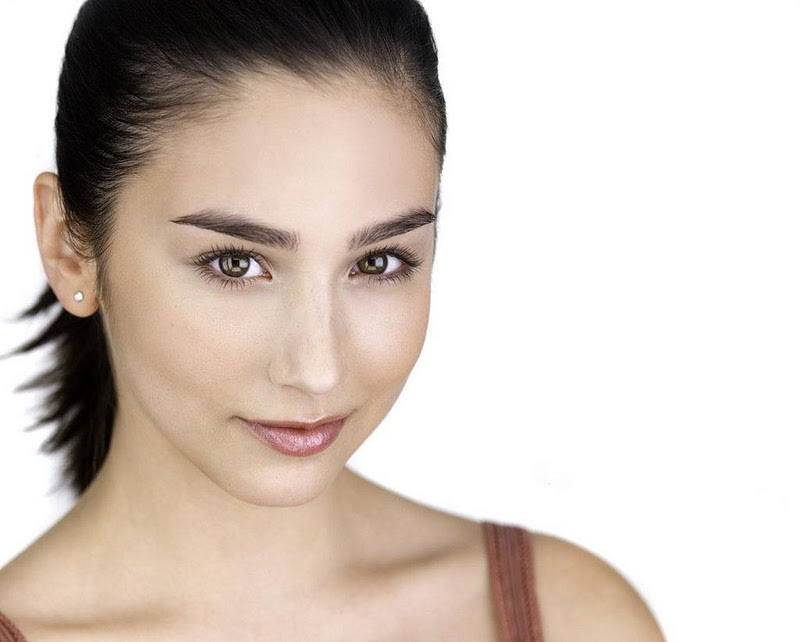 She was later seen as Bielke in the 2004 Broadway revival of Fiddler on the Roof. 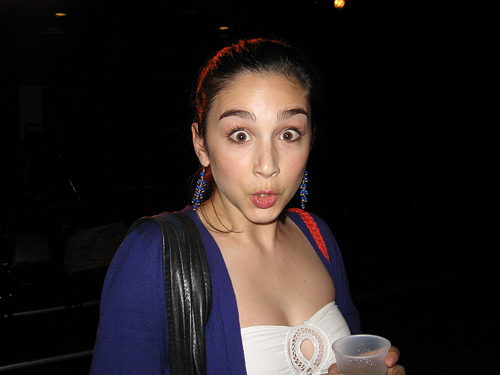 Off-Broadway, Ephraim played Rachel Stein in End Days at the Ensemble Studio Theatre in 2009. She played Olive in The 25th Annual Putnam County Spelling Bee at the Barrington Stage Company in 2004 (before it transferred to New York, and at the North Shore Music Theatre in 2008. She graduated from Princeton University in 2008 with a degree in Religion. Ephraim is also a former member of the Princeton Triangle Club, the oldest touring collegiate musical-comedy troupe in the United States, and the only co-ed collegiate troupe that takes an original student-written musical on a national tour every year.